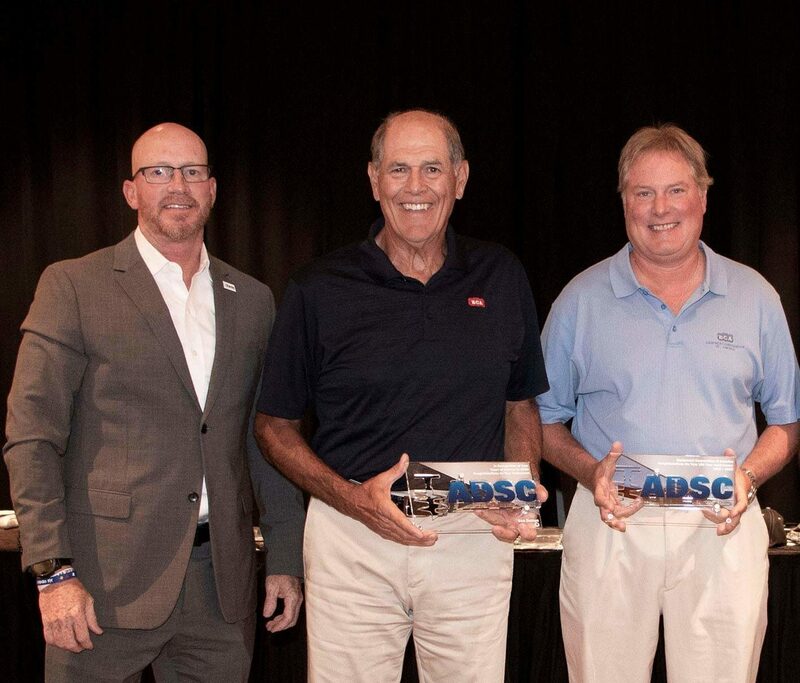 Equipment Corporation of America (ECA) and ECA Canada, leading distributors of foundation construction equipment, have earned safety awards from the Association of Drilled Shaft Contractors (ADSC). The awards were presented at the association’s Summer Meeting, which was held from July 9 to 12 in Colorado Springs, Colorado. The 2018 Zero Lost Time Awards are awarded to companies that have achieved five or more consecutive years of work with no lost time accidents or lost work days in calendar year 2017. ECA was recognized in the “100,000 – 300,000 Man Hours Worked” category, and ECA Canada was recognized in the “Less Than 50,000 – 100,000 Man Hours Worked” category. ECA Canada had taken home an award in the “Less Than 50,000 Man-Hours Worked” category in 2016.